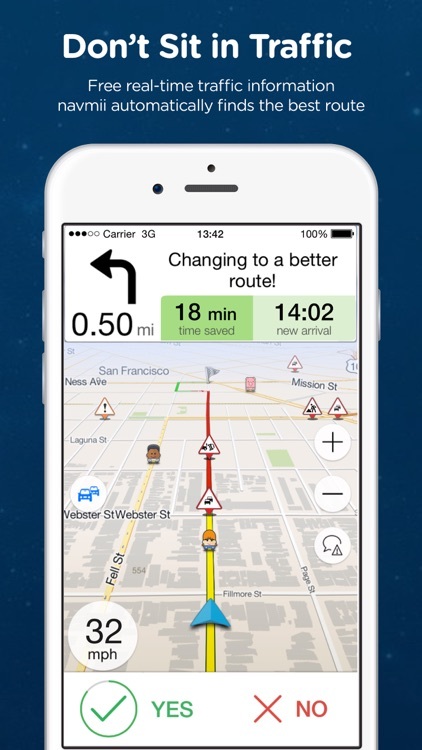 Navmii is a free community based navigation and traffic app for drivers. 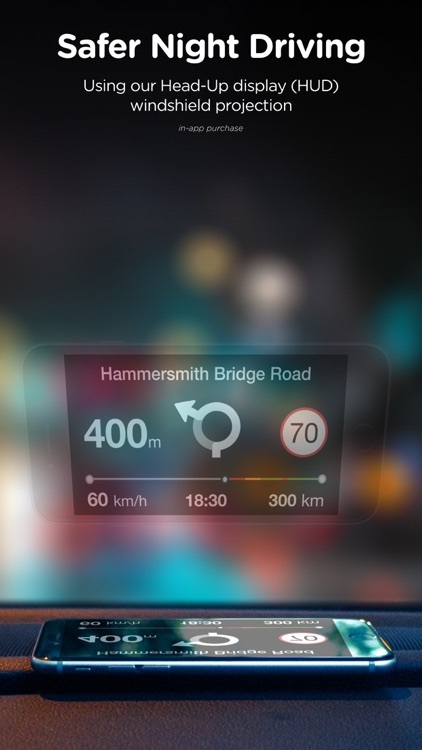 Navmii puts voice-guided navigation, live traffic information, local search, points of interest and driver scores at your finger tips. 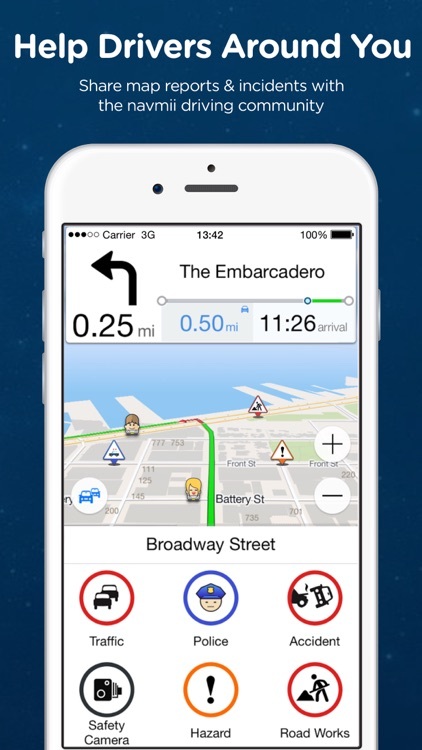 With offline maps, for reliable navigation at home or abroad without an internet connection. 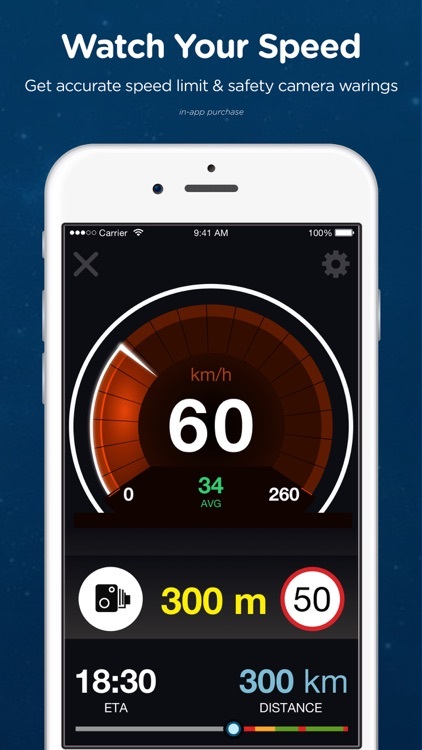 Over 24 million drivers already use Navmii and our maps are available for more than 185 countries across the globe. 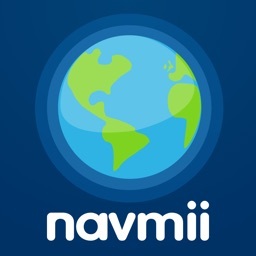 Navmii is a proud supporter of and contributor to OpenStreetMap (OSM) the free wiki world map and foundation dedicated to open geospatial data. 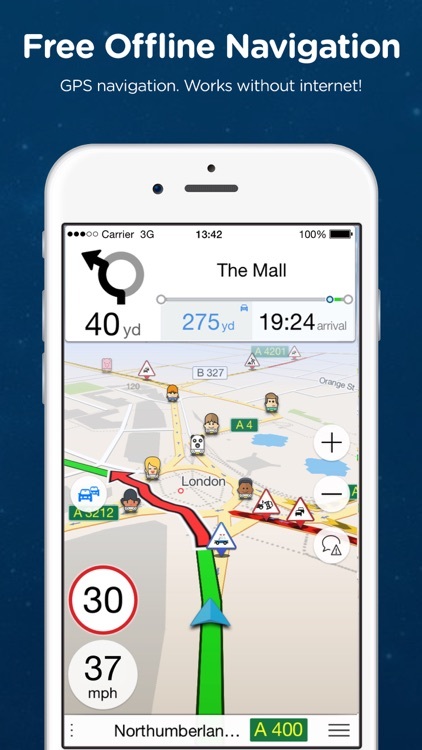 Over 1.5 million contributors make OSM one of the most locally up to date and dynamic digital base maps in existence. We love feedback. Please note that iTunes doesn’t allow us to respond to App Store reviews. We hate seeing people with issues we can easily help with and bad reviews make us sad.